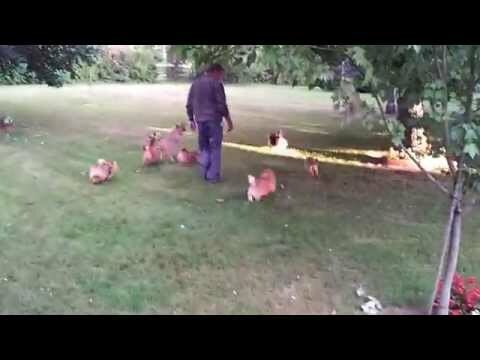 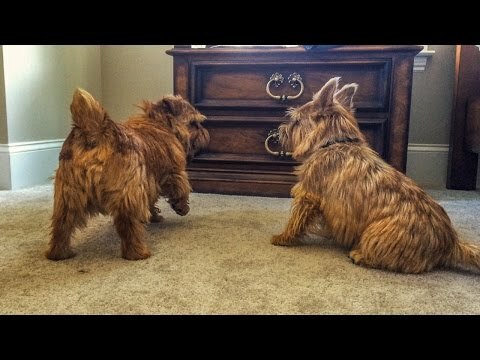 Meet dog breeder Barbara Miller and her Norfolk Terrier puppies. 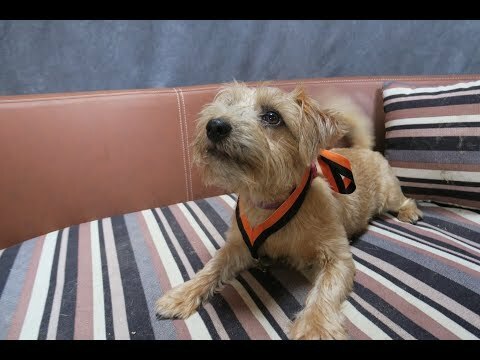 Learn what goes into being a good breeder and find out if the Norfolk Terrier is a breed that's right for you. 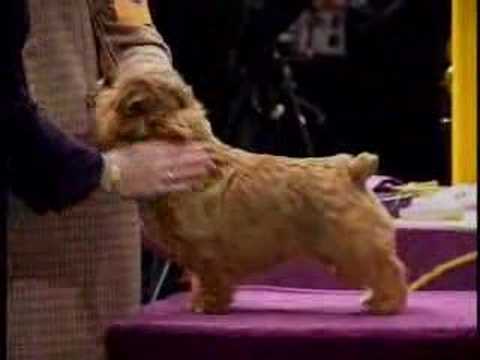 Learn more about the Norfolk Terrier at http://www.akc.org/breeds/norfolk_terrier/index.cfm. 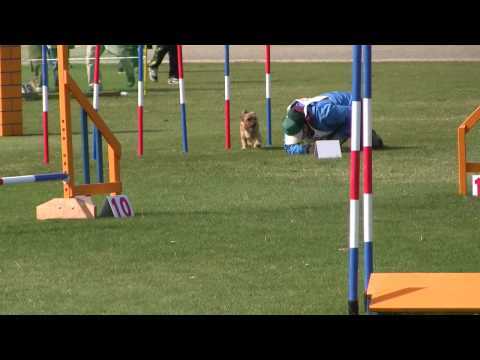 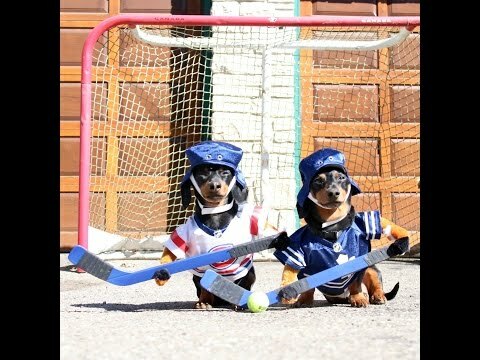 Visit the Norfolk Terrier Club at http://www.norfolkterrierclub.org/. 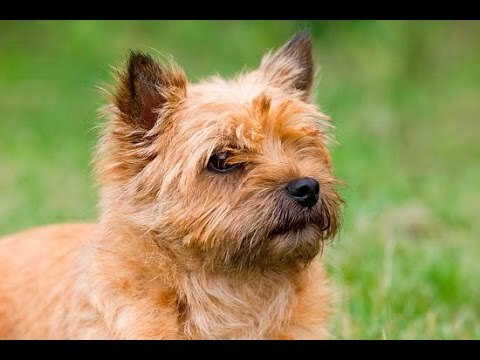 Instagram - http://instagram.com/americankennelclub Dogs 101 - NORWICH TERRIER - Top Dog Facts About the NORWICH TERRIER. 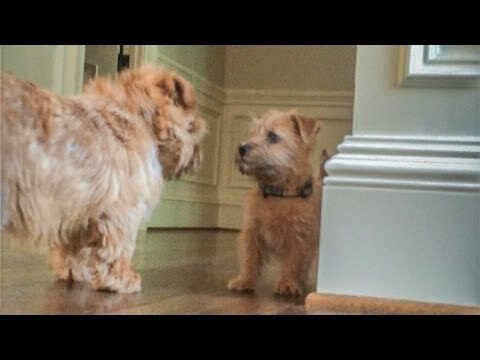 Norfolk Terrier puppies and 'Mom'. 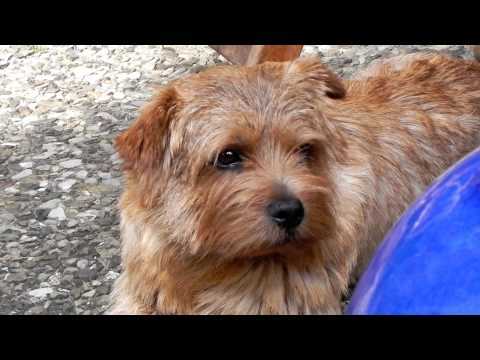 Norfolk Terrier Ernie Wins The Coffee Cup. 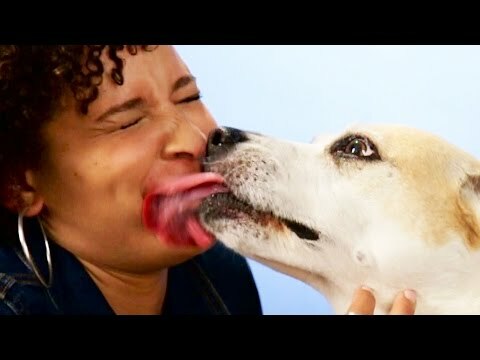 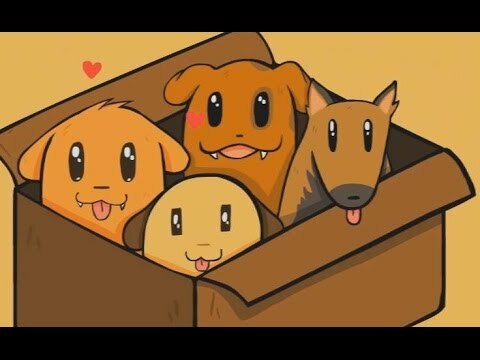 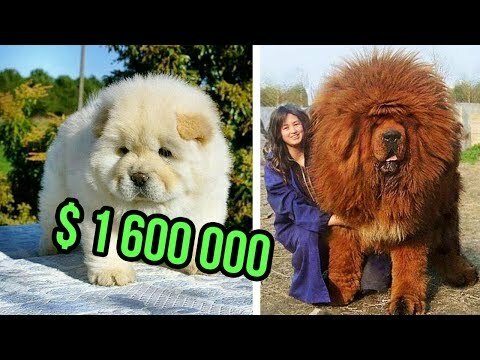 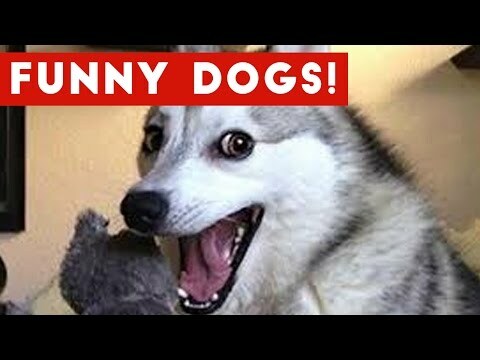 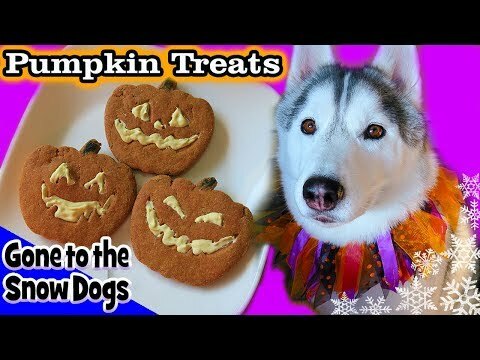 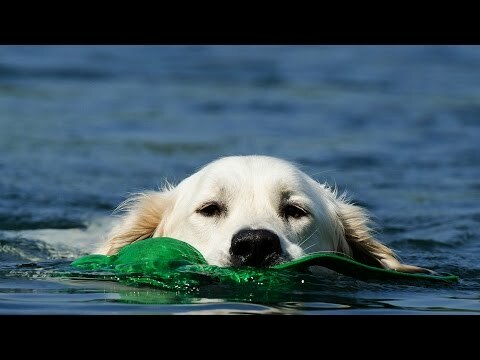 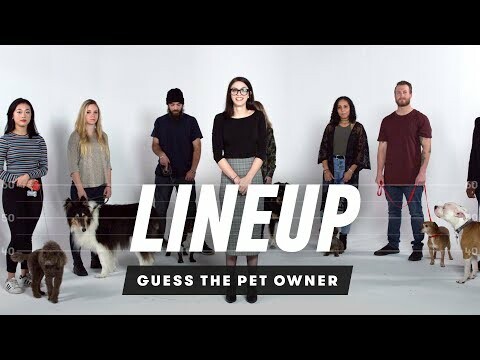 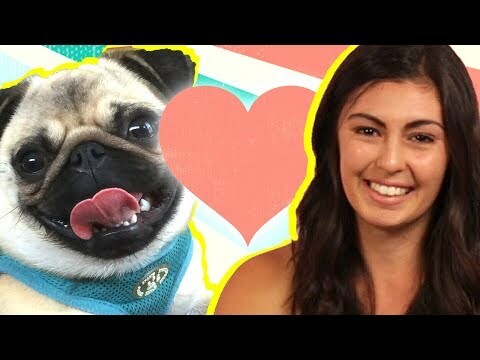 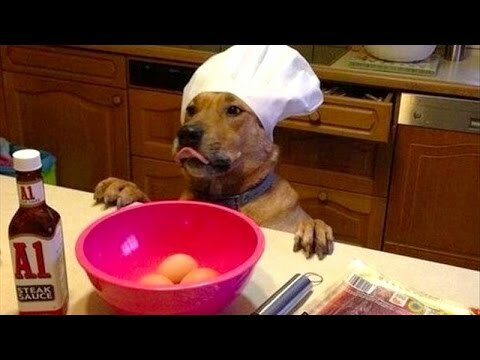 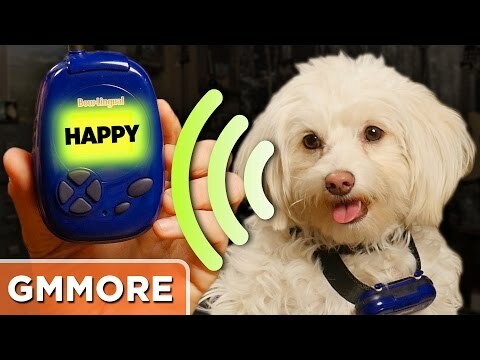 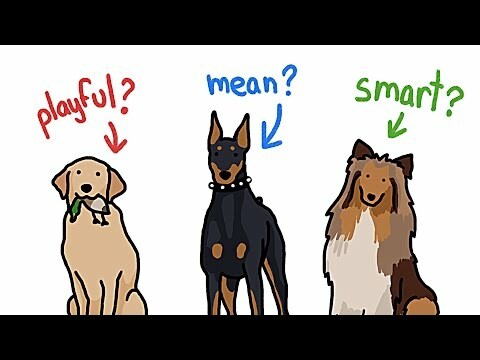 Top 10 Best Dog Breeds for First Time Owner - Amazing Facts. 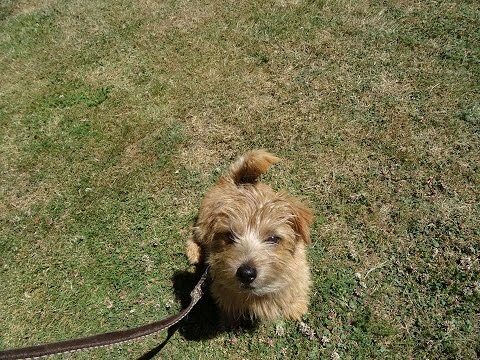 Austin, Norfolkterriervalp (Norfolk terrier puppy). 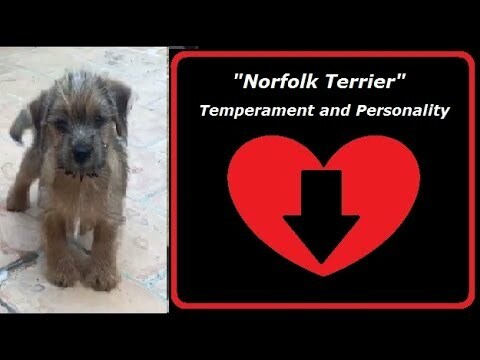 Norfolk terrier puppies 5 weeks. 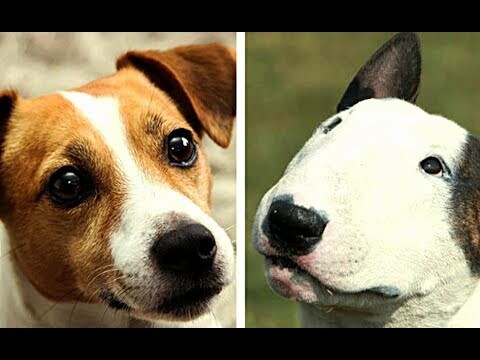 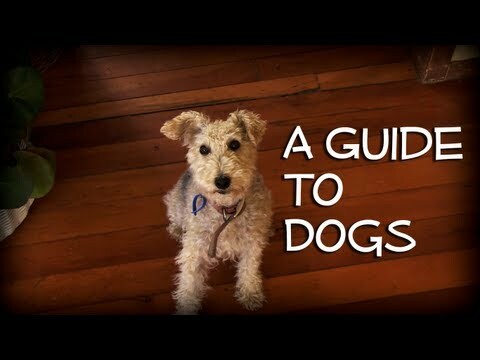 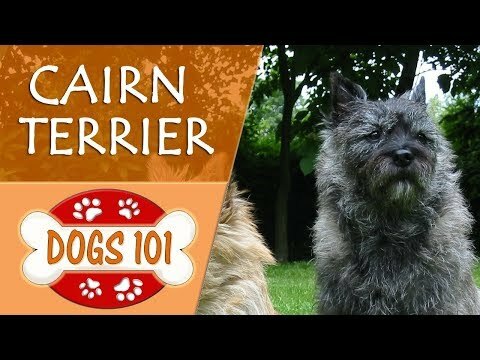 The Glen of Imaal Terrier - Top 10 Interesting Facts. 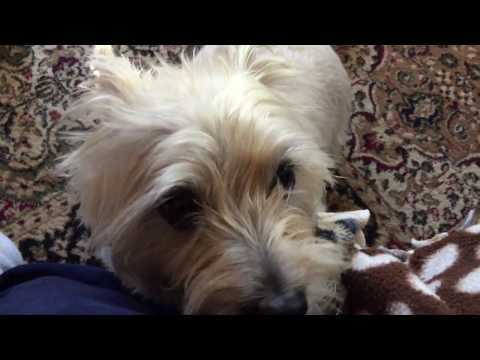 My Norwich Terrier Otto finds out he is going for a walk! 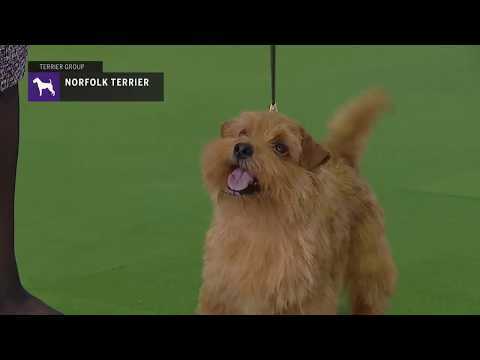 Norfolk Terrier Puppies. 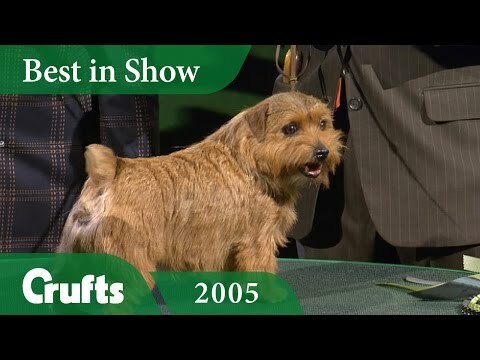 Soft Coated Wheaten Terrier wins Terrier Group Judging at Crufts 2008 | Crufts Dog Show. 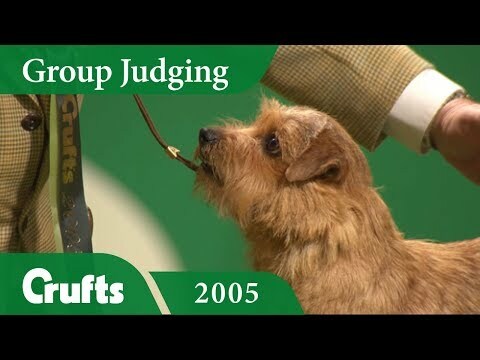 Norfolk terrier - Ferus vesper puppies. 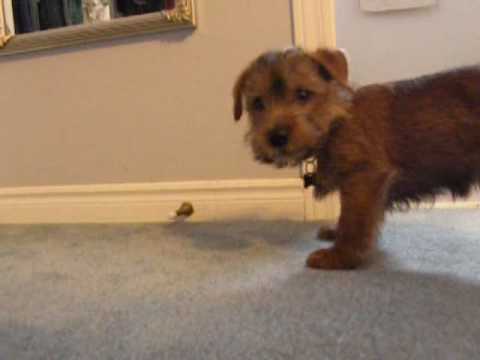 Cute Norfolk Terrier Puppy. 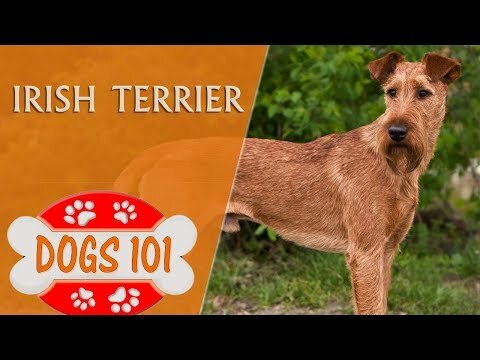 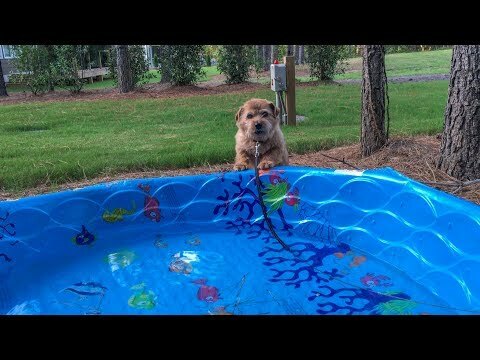 Dogs 101 - Norfolk Terrier - Top Dog Facts About the Norfolk Terrier. 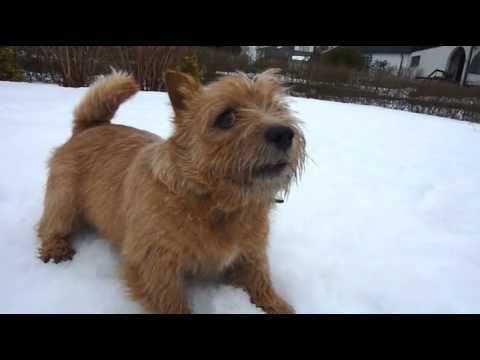 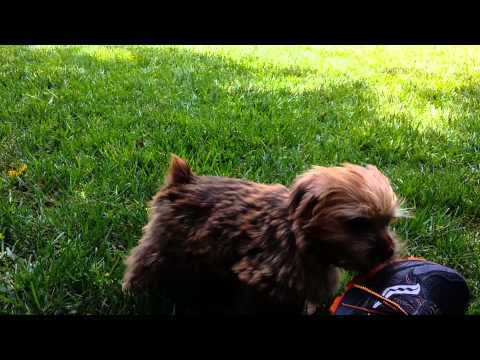 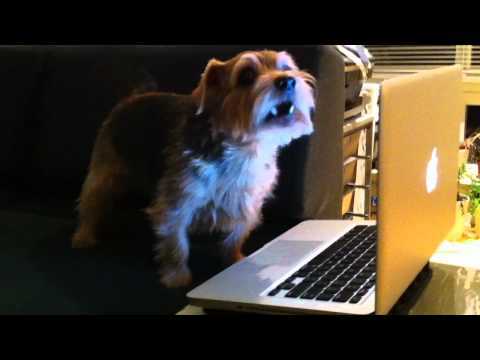 Norfolk Terrier Dog Singing!! 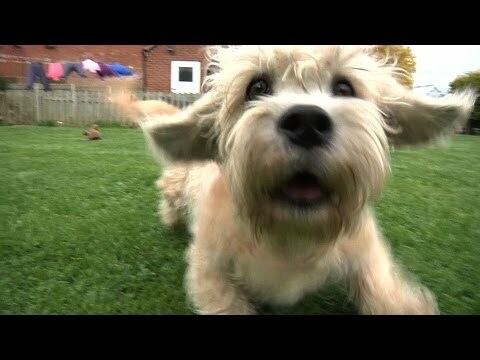 Milly The Norfolk Terrier. 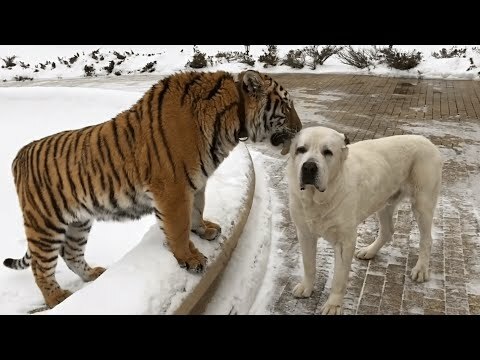 Are You Sure Yoru Feelings Are Mutual? 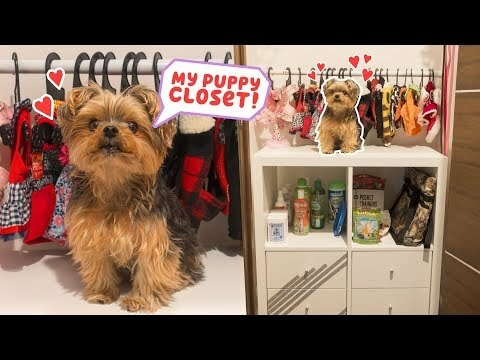 Keep Your Hands Off My Pup!